Our goal is to help all of our patients achieve Gold Medal Health. 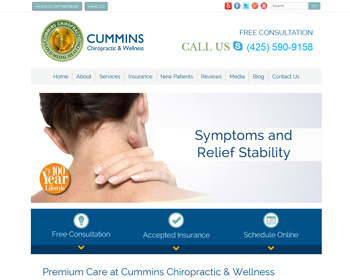 From chiropractic care, to massage therapy, to neck & back pain relief from an auto accident, we do it all for the most affordable prices. 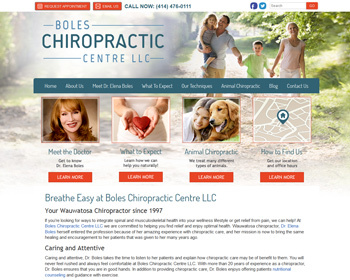 Visit our website and get started today! 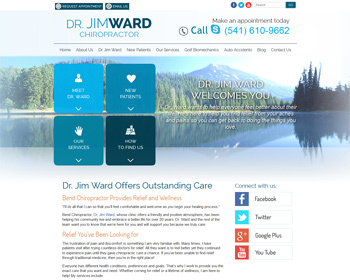 Meet the friendly chiropractor, Jim Ward. From infants to the elderly, athletes to the whole family – his gentle healing techniques can help achieve pain relief and restore your health. 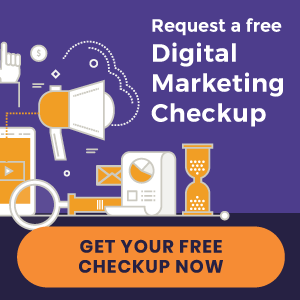 Visit our website and get started today! Restore your health! Let us help you live pain-free and achieve overall wellness. 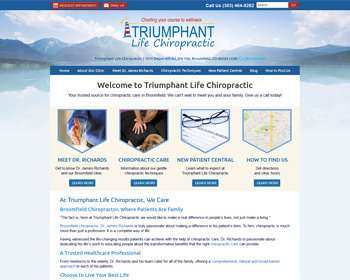 Tour our website to learn how chiropractic care can enhance your life! Offering our patients an integrated approach to cover all aspects of their health > chiropractic, massage, acupuncture, and more! Visit our website and get started today. 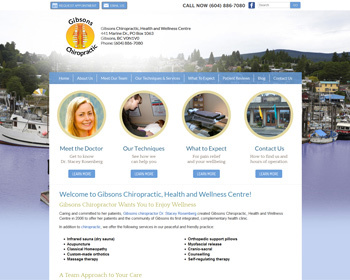 We are proud to be the longest established chiropractic office in county. Dr. Randal E. Arnold and his son Dr. Levi R. Arnold have helped numerous people with all different types of health concerns. 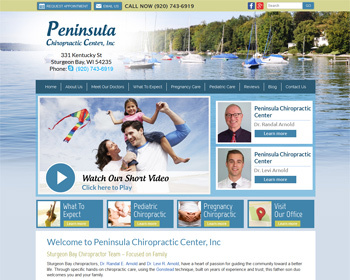 We also specialize in pregnancy and pediatric care. If you’re looking for ways to integrate spinal and musculoskeletal health into your wellness lifestyle or get relief from pain, we can help! We also specialize in nutritional counseling and chiropractic for animals. Call today.